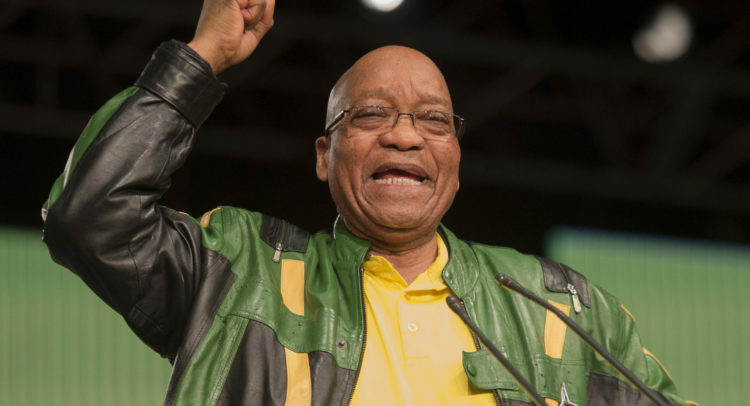 Johannesburg – President Jacob Zuma’s decision to announce free higher education on the eve of the ANC’s national conference was a conniving, sinister move to make sure his preferred candidate has a popular platform to campaign the 2019 elections from, analysts say. “It is a divide and rule strategy, and he’s planting it within the context of the conference. He is making it unequivocal that a vote for Cyril Ramaphosa is a vote against free education,” says Ralph Mathekga, independent analyst. “Zuma is using the conference as a referendum on free education and is laying the groundwork for 2019. Remember, the ANC thrives once society is divided along economic lines. If Ramaphosa wins, he will find it difficult to reverse this policy, it will destroy him if he tries to reverse it. This is how Zuma ensures his legacy of radical economic transformation lives on. Political analyst, Mpumelelo Mkhabela, says the conference was the perfect opportunity to discuss the Heher commission report on free higher education to get the party’s input, but instead, Zuma decided to pre-empt the conference, taking all the glory of the decision for himself. “He is being populist, trying to carry favour and win hearts and minds, because technically it’s the last policy announcement he is making as president of the ANC. It’s such an emotional issues for students and for the country, and he wants to take the glory for the decision.